Researchers identify a molecule which prevents preterm birth/labour. Premature birth is the birth of a baby at less than 37 weeks gestational age. Risk factors include diabetes, high blood pressure, being pregnant with more than one baby, being either obese or underweight, a number of vaginal infections, tobacco smoking, and psychological stress. Premature birth is the world’s leading cause of infant death and the origin of potentially severe, long-lasting physical, neural impairment for the 10% of infants born preterm world-wide. Out of all of the suspected causes of preterm birth or labour, infection and/or inflammation is the only pathological process for which both a firm causal link with preterm birth has been established and a molecular pathophysiology defined. Now, researchers at CHU Sainte-Justine and University of Montreal have discovered an agent that shows efficacy in inhibiting inflammation caused by interleukin-1 and preventing uterine contractions and premature delivery in murine models, without adversely affecting the fetus or the mother. The team state that this discovery is a giant step towards preventing prematurity. Previous studies show that interleukin-1’s effect is much larger than just amplifying inflammation. Its physiological role is critical in protecting the vulnerable fetus against infections, and ensuring that cells will survive inflammation and other sources of aggression. Orthosteric antagonists currently available on the market are large molecules. They block most of the signaling pathways of interleukin-1, including some protective mechanisms critical for the fetus, such as immunesurveillance and cytoprotection. In earlier studies from the team interleukin-1 was found to be responsible for triggering and amplifying inflammation in the uterus, which led the lab to run preclinical trials in which they tested therapeutic agents known to target that messenger. 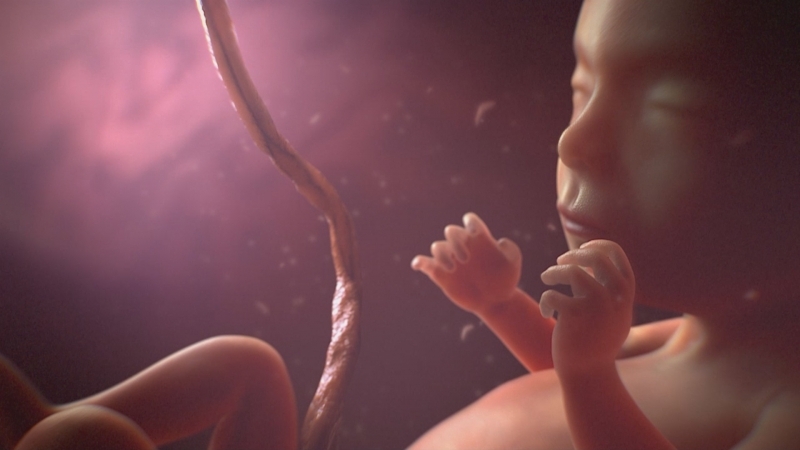 However, results showed that their effect was found to cause serious side effects in the fetus. In the current study the team developed another therapeutic agent, which has proved much more effective, in addition to being safer than the existing molecules designed for the same target. The group explain that the allosteric modulators they have developed work differently. They go on to add that the molecule is very small which allows it to act more selectively on Interleukin-1. They conclude that it specifically blocks the pathway that controls inflammation without interfering with those which exert a protective effect on the immune system and the cells. The researchers state that their molecule now needs to be tested in humans. They go on to add that for the time being, women with a history of prematurity would be candidate for this future treatment, as scientific evidence shows that they are at increased risk of preterm labour. For the future the team is looking forward for tests that will be able to predict the preterm delivery risk of a woman, notwithstanding her history of birth or delivery.